1) The best part of Media Arts this year was photoshop and getting to make a positive and negative poster about a subject that interests me. I liked taking pictures that would go with my theme. 2) I learned how to use the eraser tools in photoshop and erase the background of my photo and I learned how to use the warp tool to make my surrealism project look more real. 3) Next year I would keep the ability to move around and help my classmates because I feel like that helped me improve my project and it inspired me. 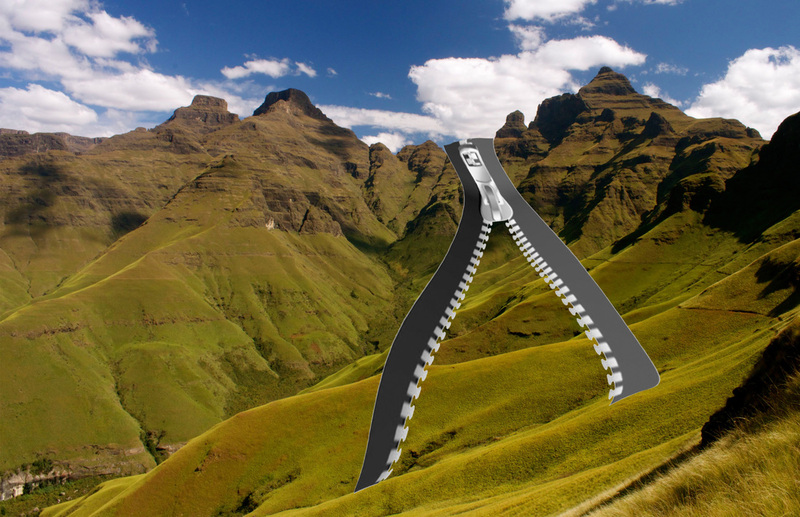 For my surrealism project I made a zipper un-zipping a mountain. I used the warp tool to make it look more realistic. Today I worked on my screencast and I will redo it because the screencast didn't look good. Today I worked on rebuilding my farm and I added roofs to my farm/house. I put torches all around my world to make light. I will respawn some more animals so my farm is complete. I also am going to add more study places with couches, beds, and books. 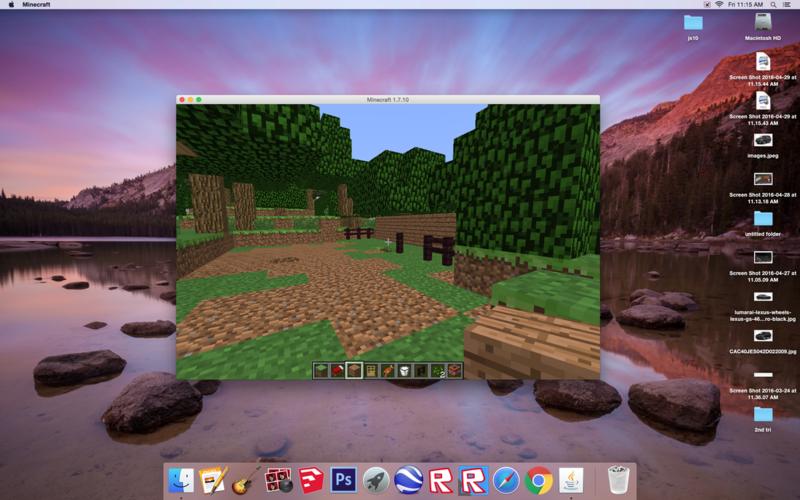 Today I worked on my farm. 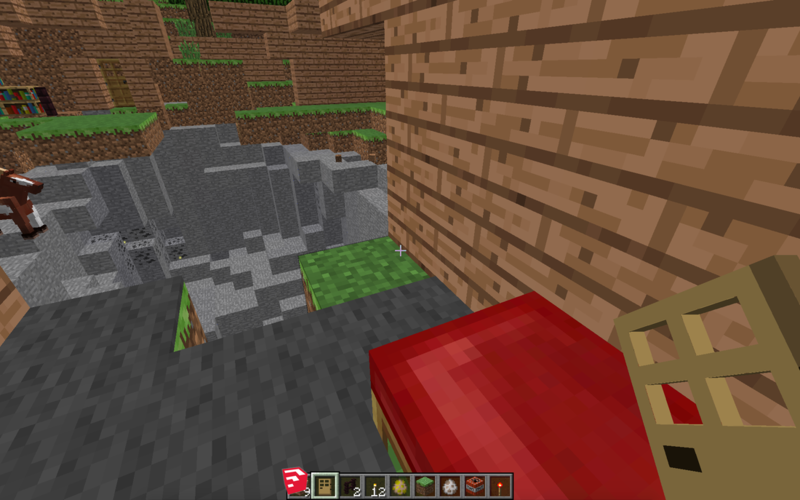 I had to blow it up because the animals kept spawning and I could no longer control it. 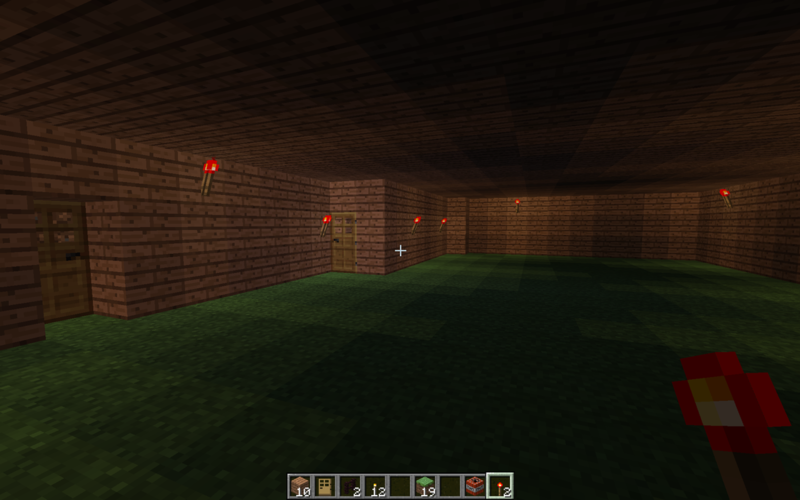 I started to rebuild my house and will respond some more animals along with plants. Today I spawned more animals for my farm and library. I also picked out flowers for the farm because there will be a garden too. I made couches and more bookshelves for my study rooms. Today I worked on the roof for my library and farm. I used the same wood that I built everything else out of. I also worked on some library shelves in my farm and also comfy chair. Today I worked on m garden and outdoor reading space. 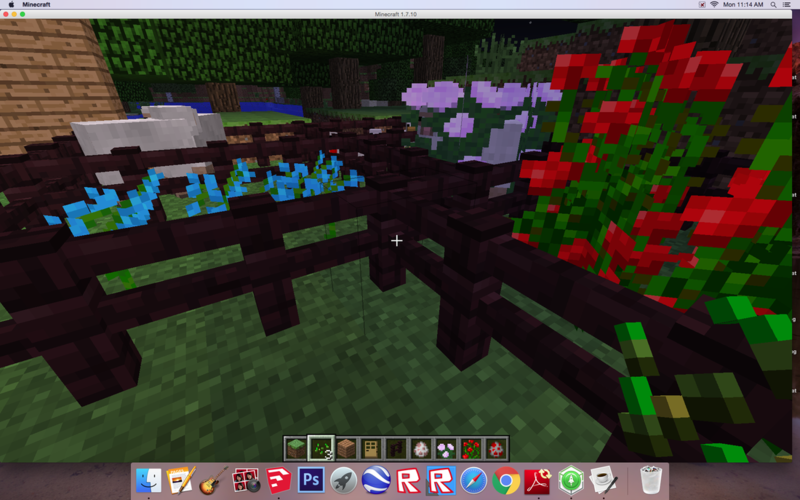 I spawned chicken and sheep for a petting zoo and made a fence surrounding it. I also put some flowers in the garden for pretty colors. Today I worked on making an outdoor reading space for my library. There will be chairs amd animals. I am a 7th grader and I enjoy playing volleyball.